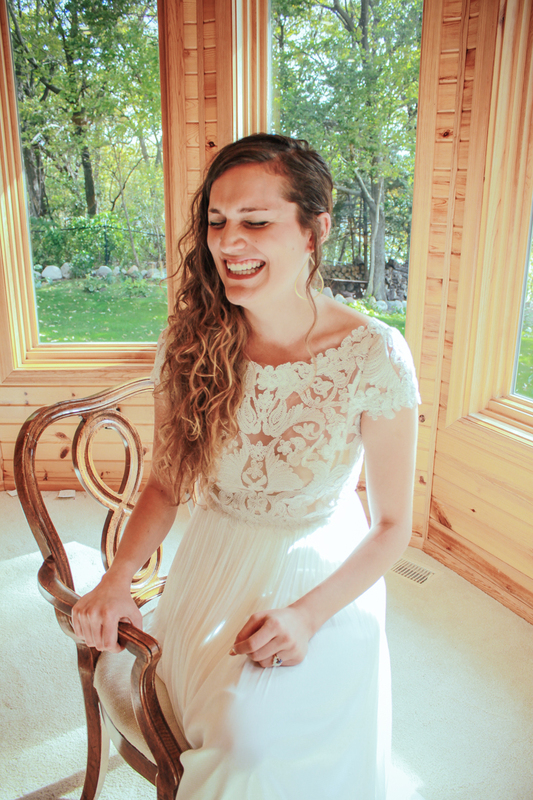 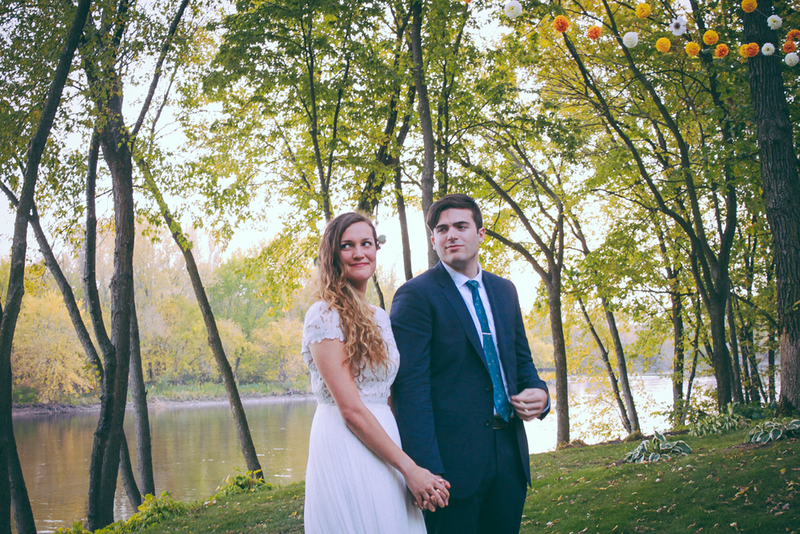 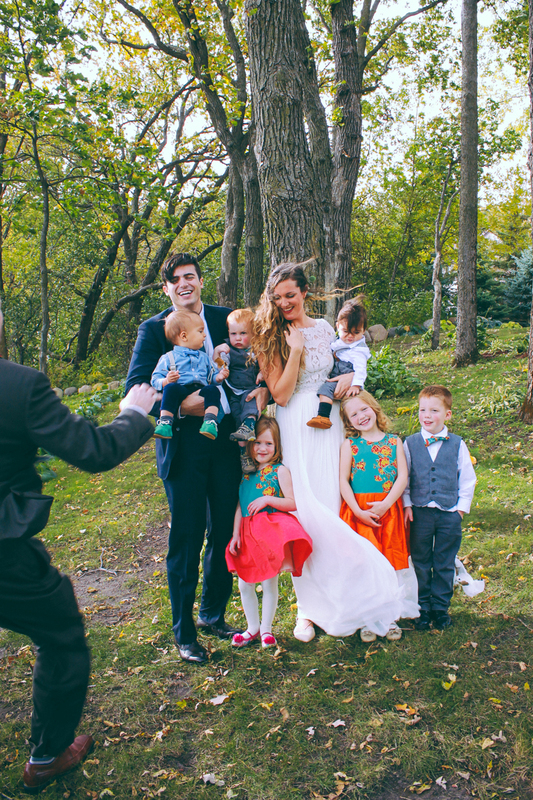 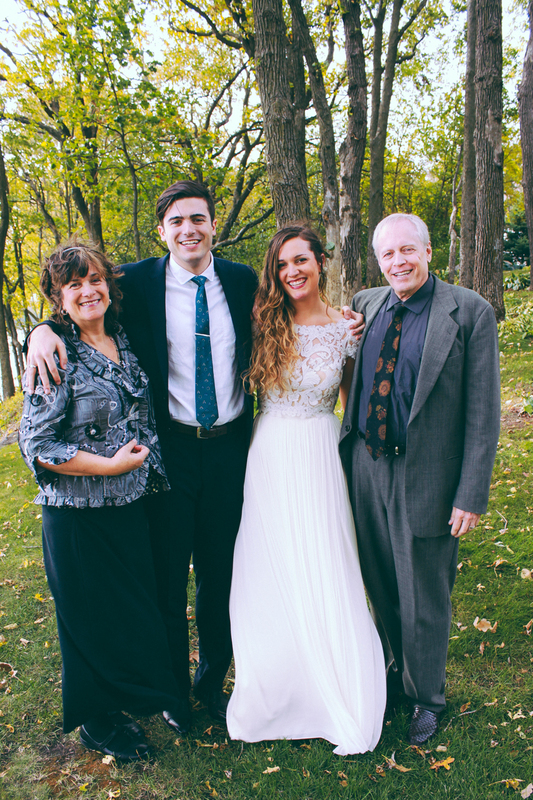 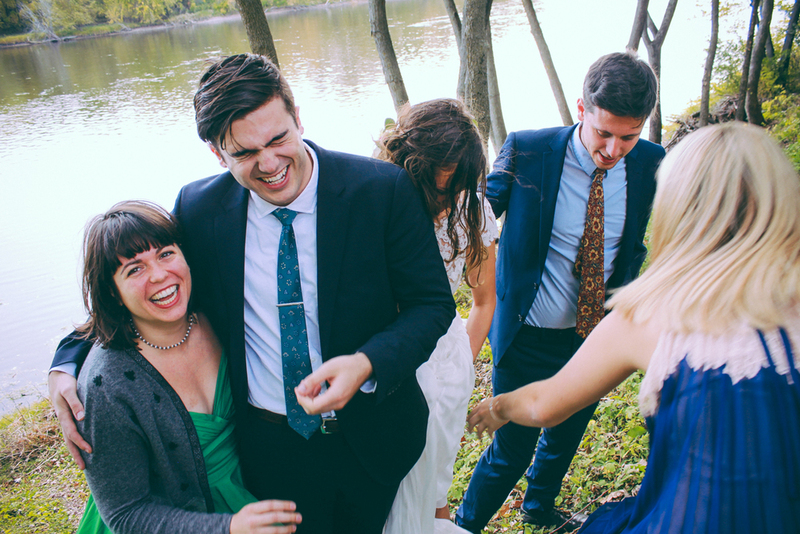 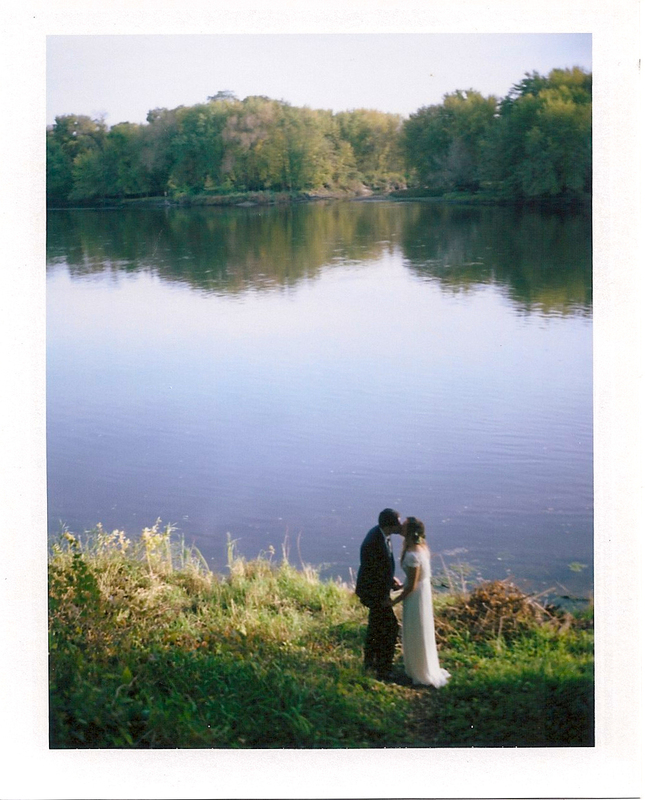 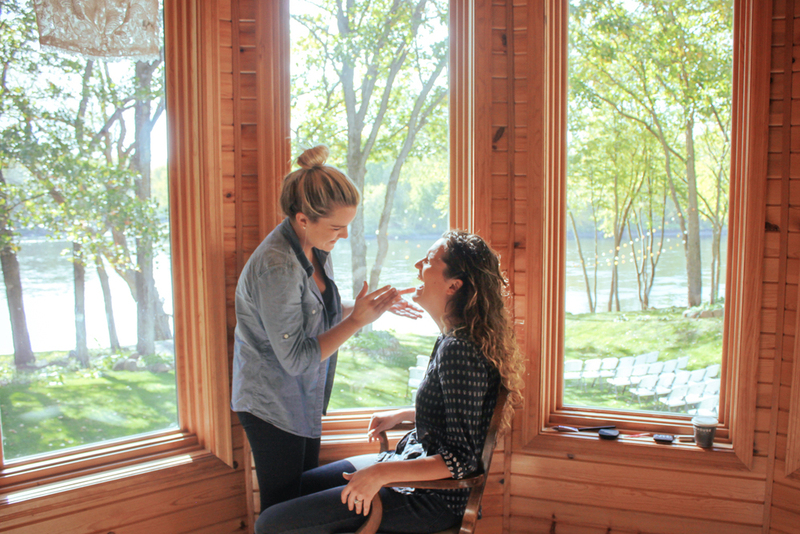 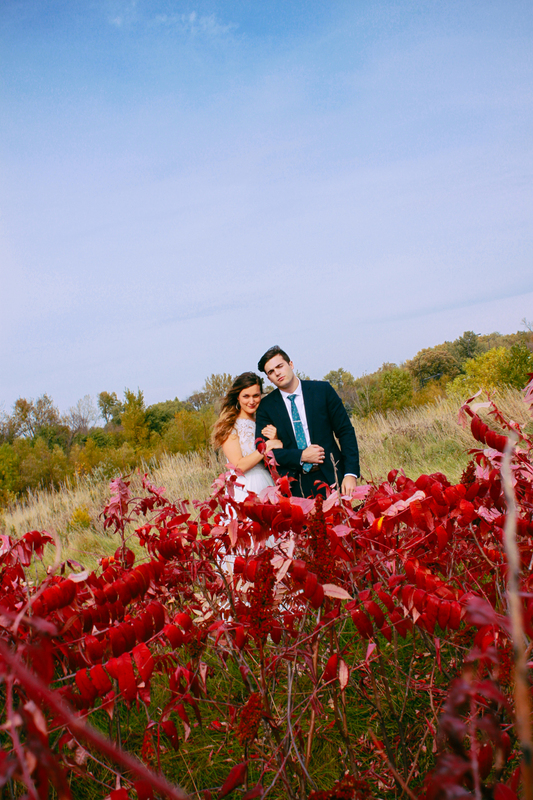 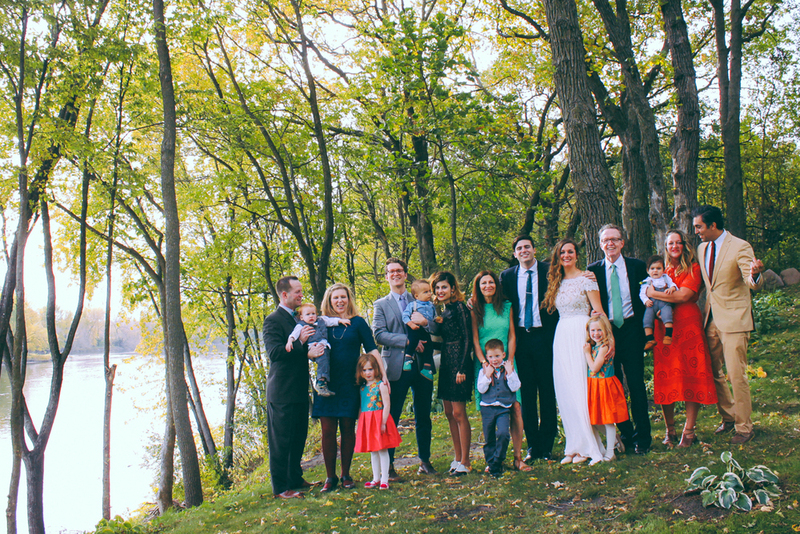 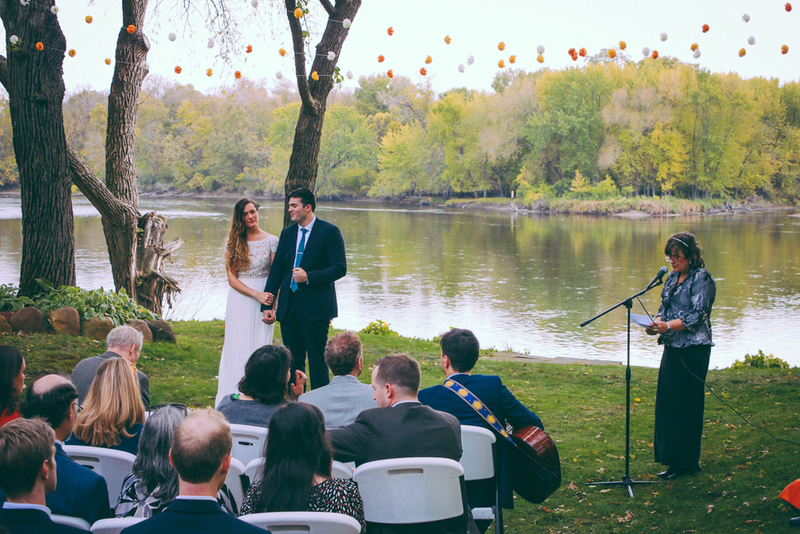 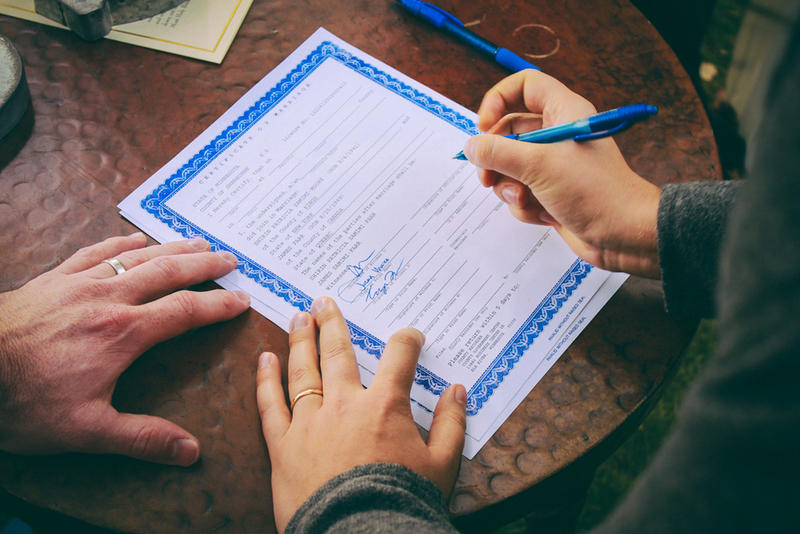 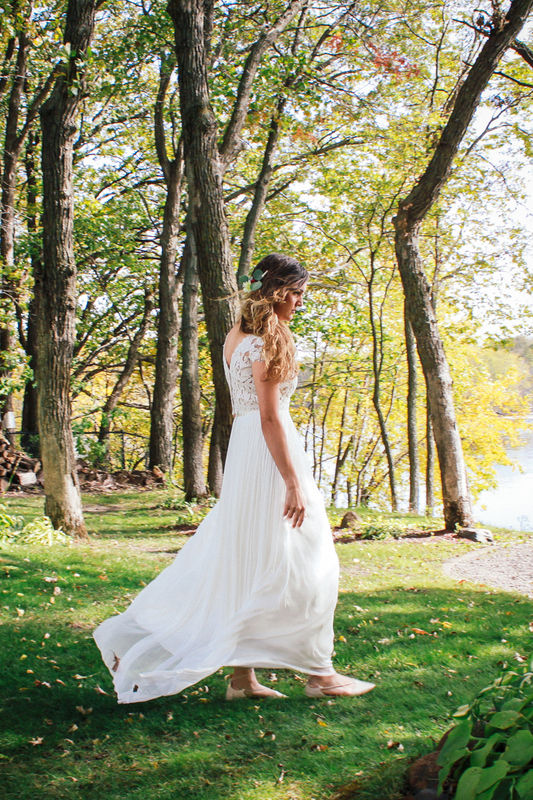 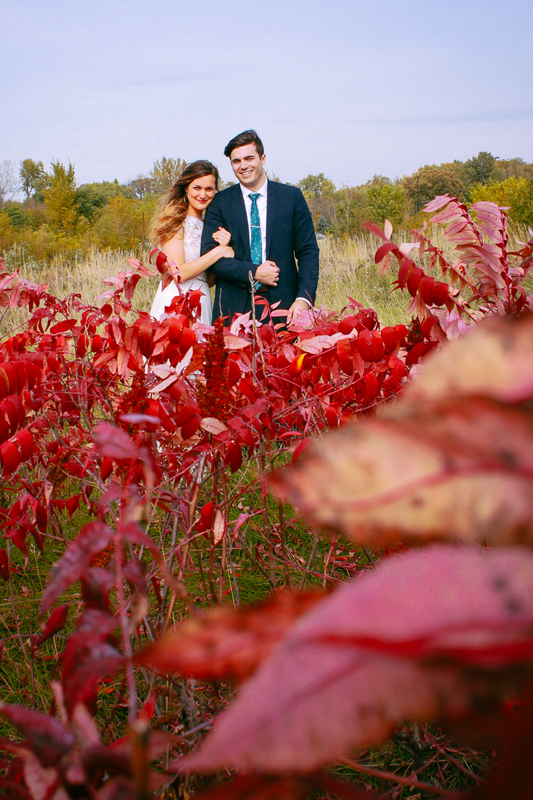 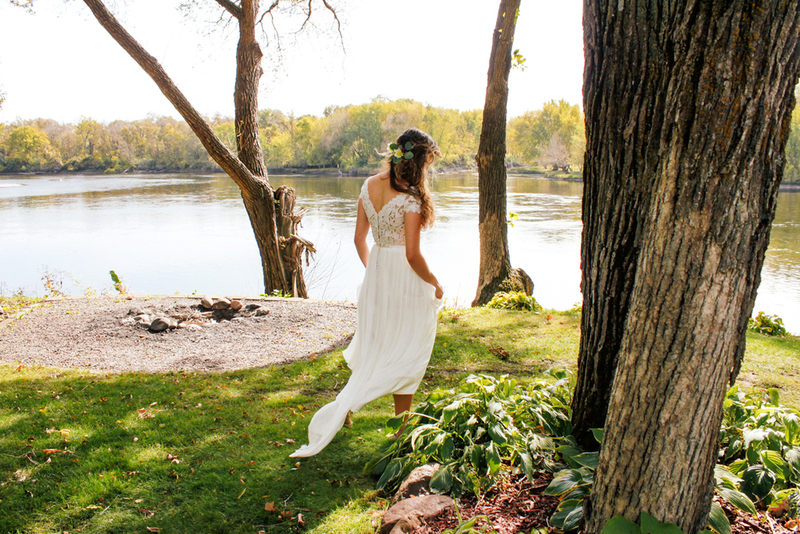 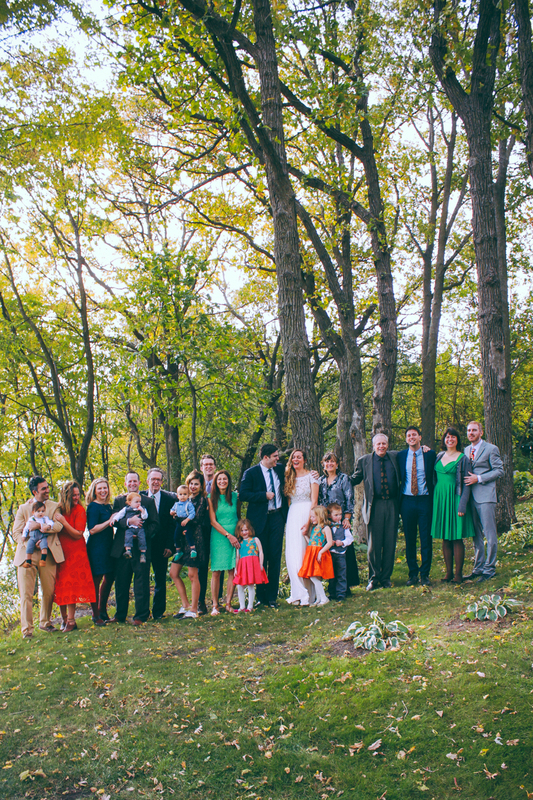 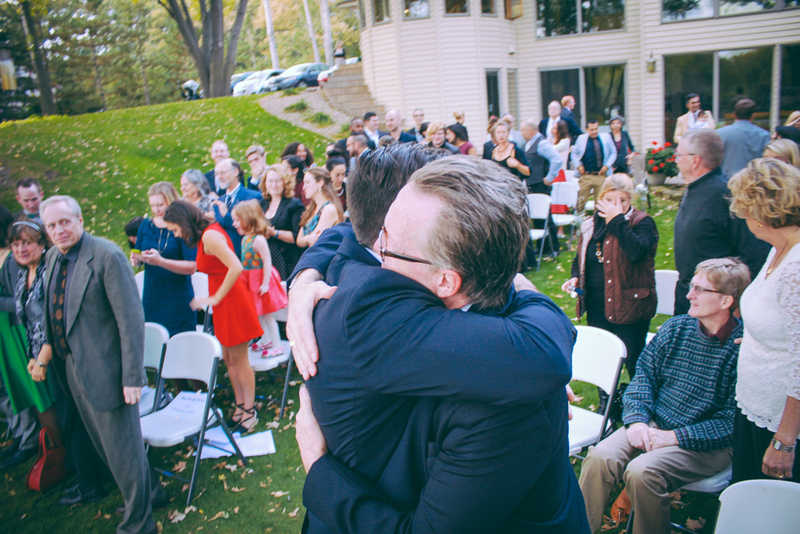 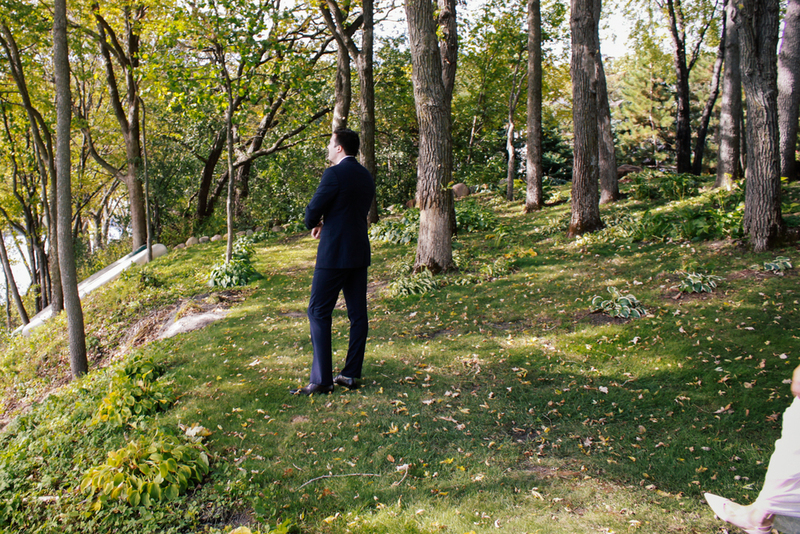 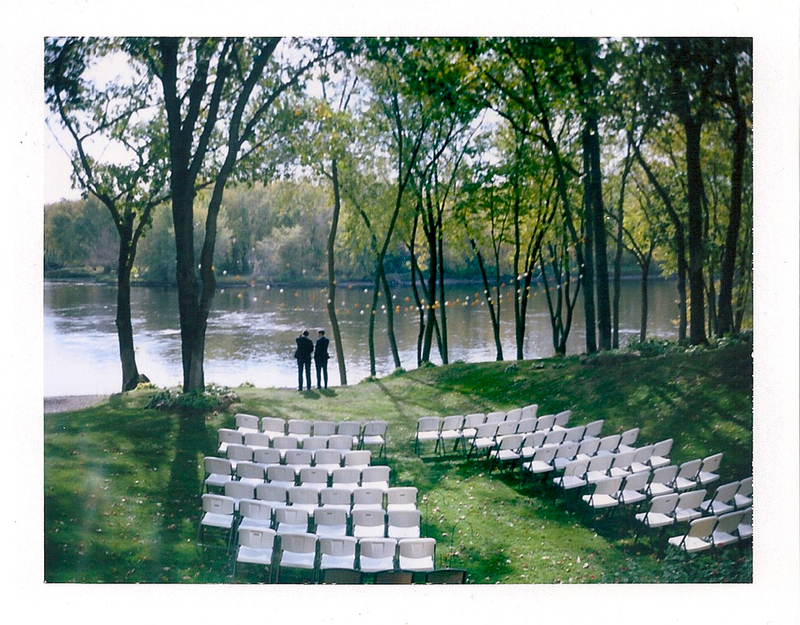 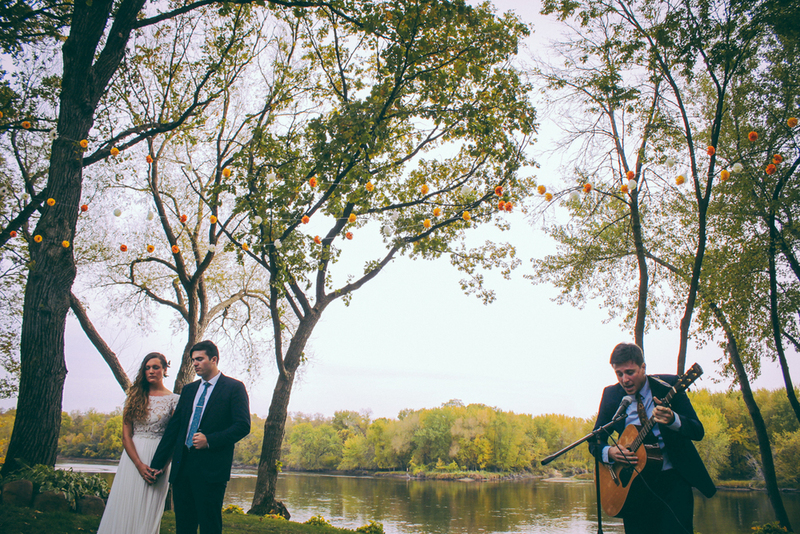 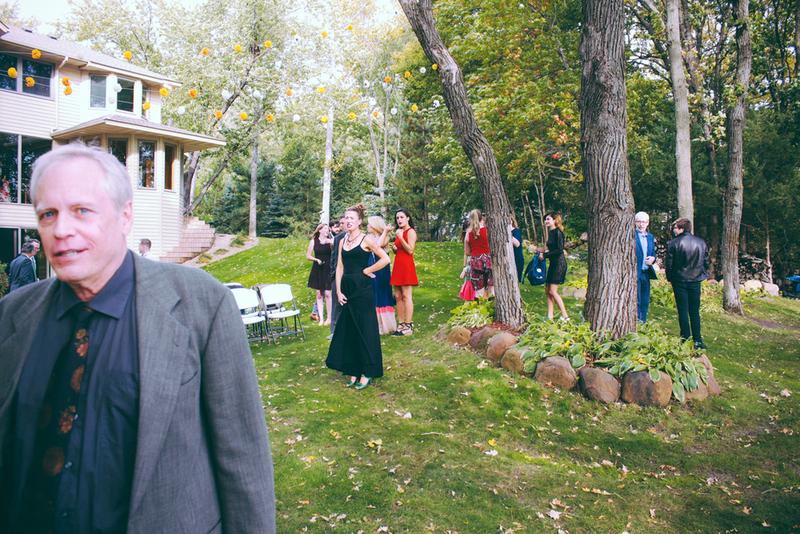 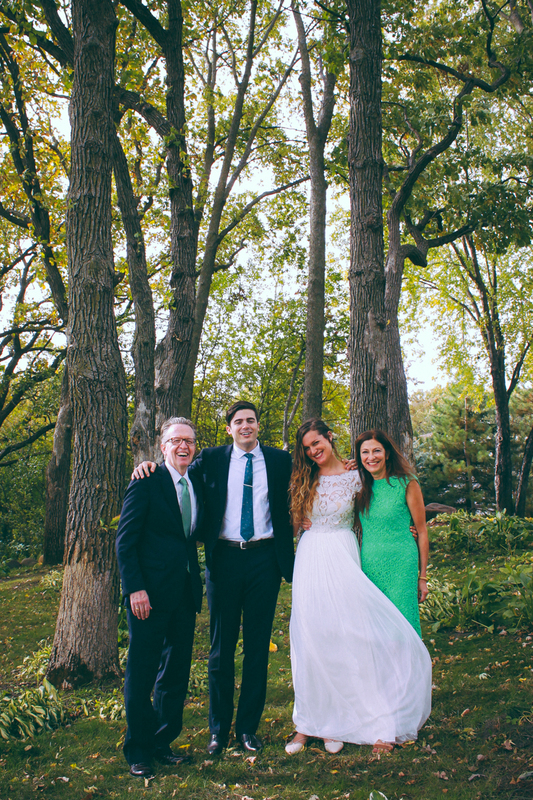 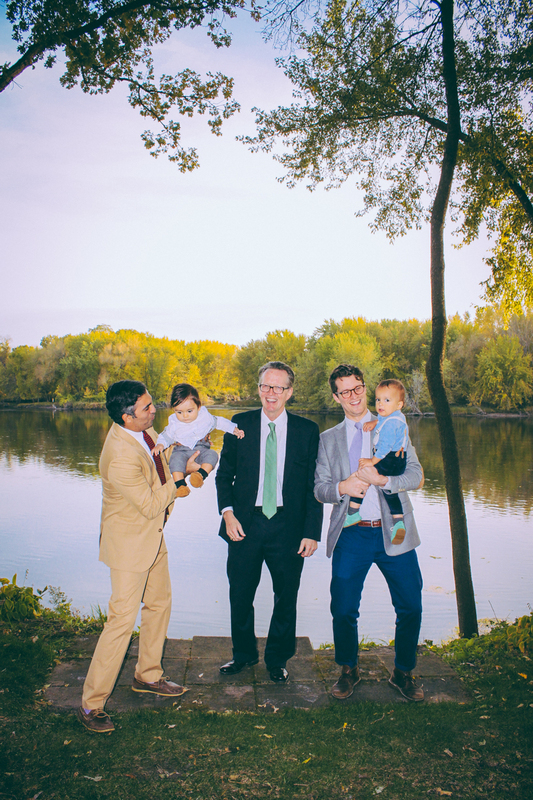 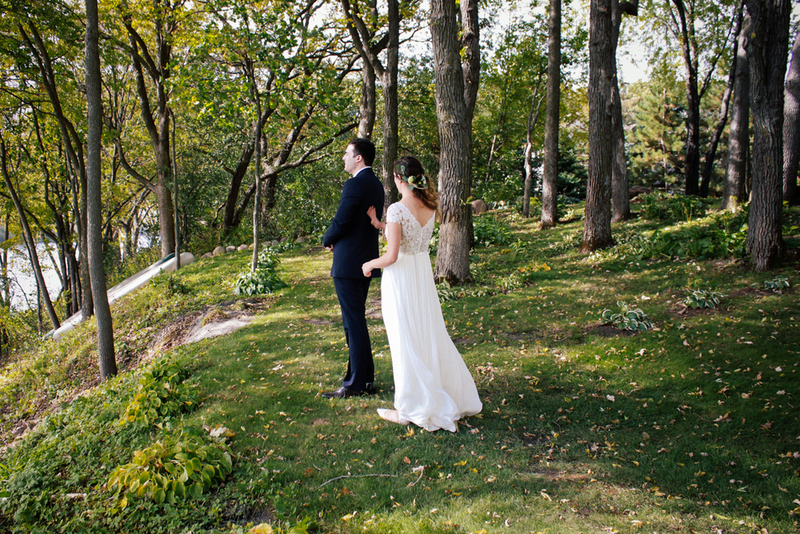 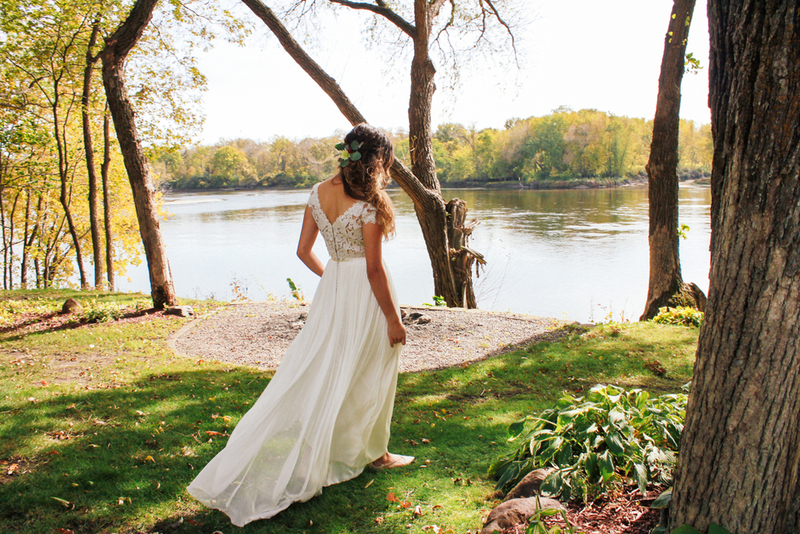 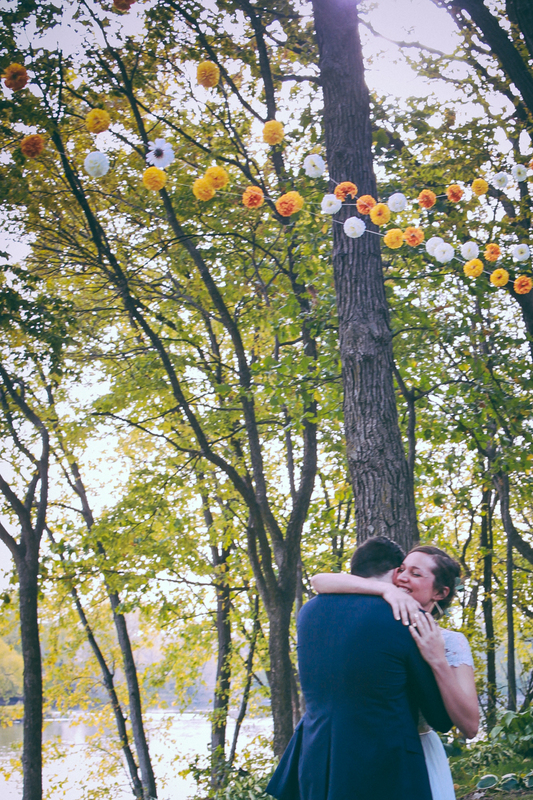 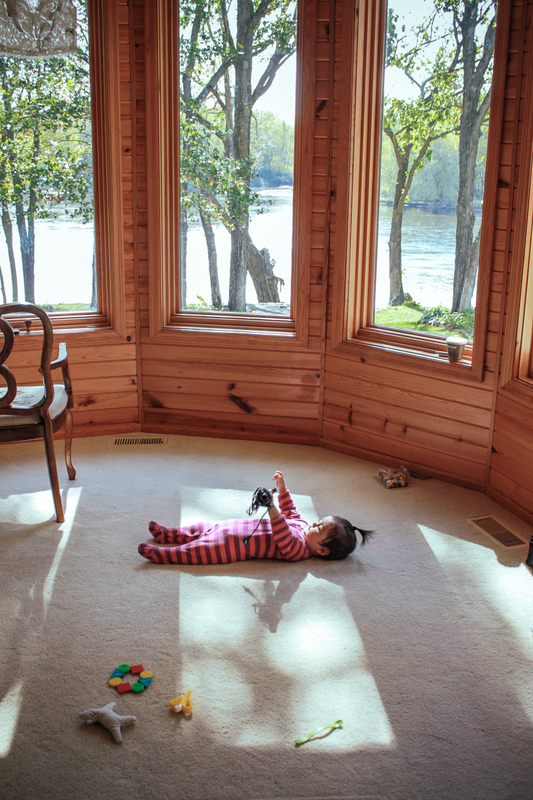 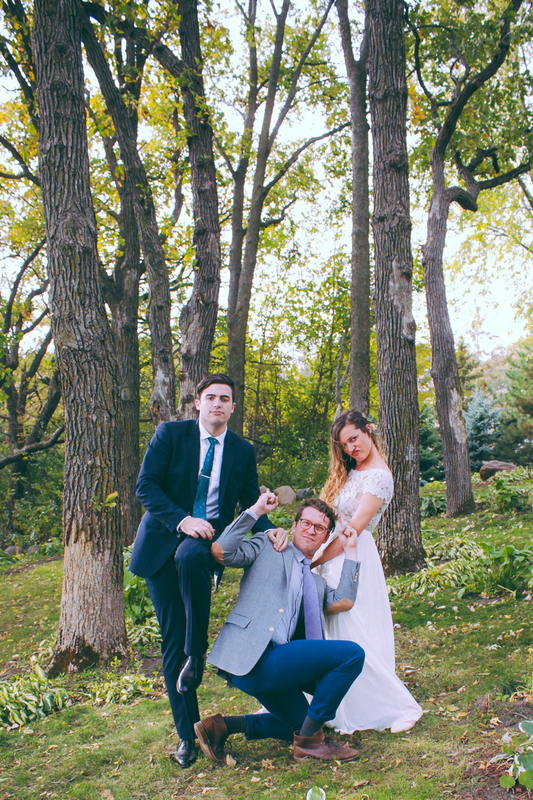 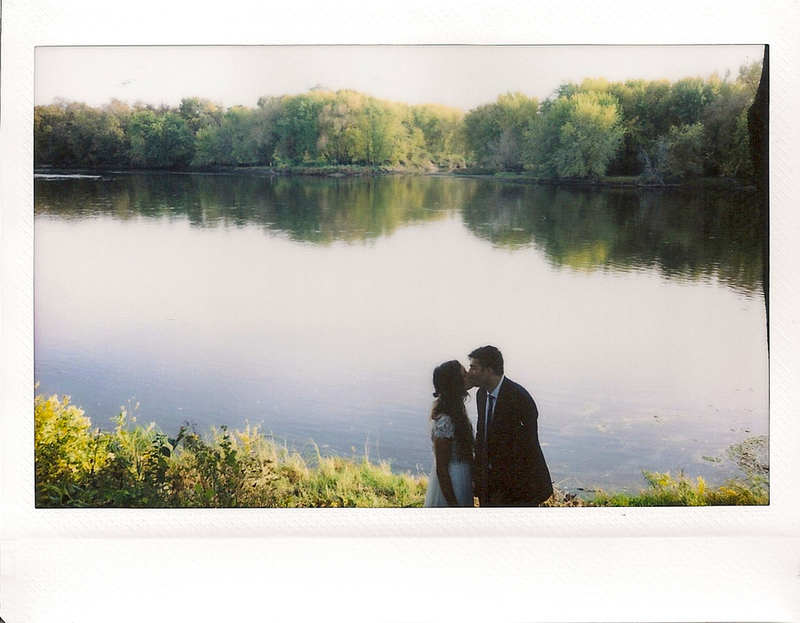 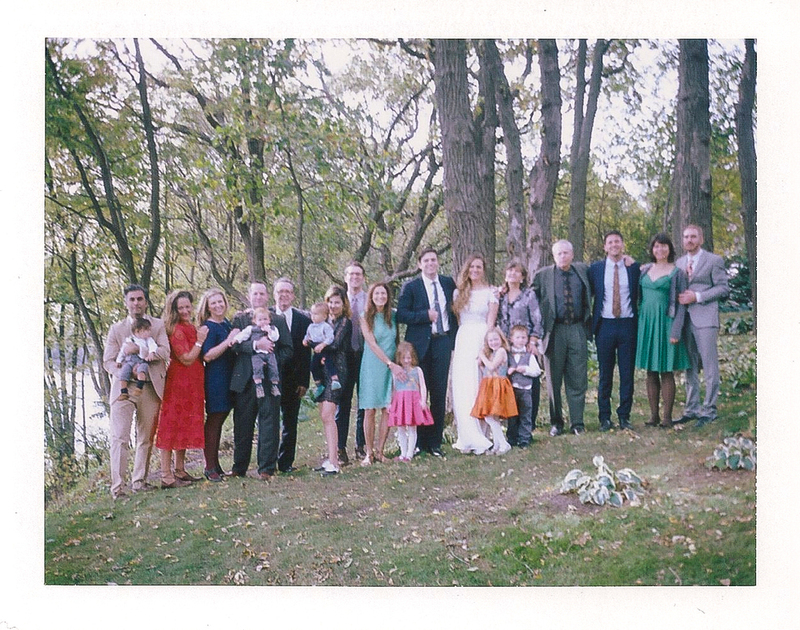 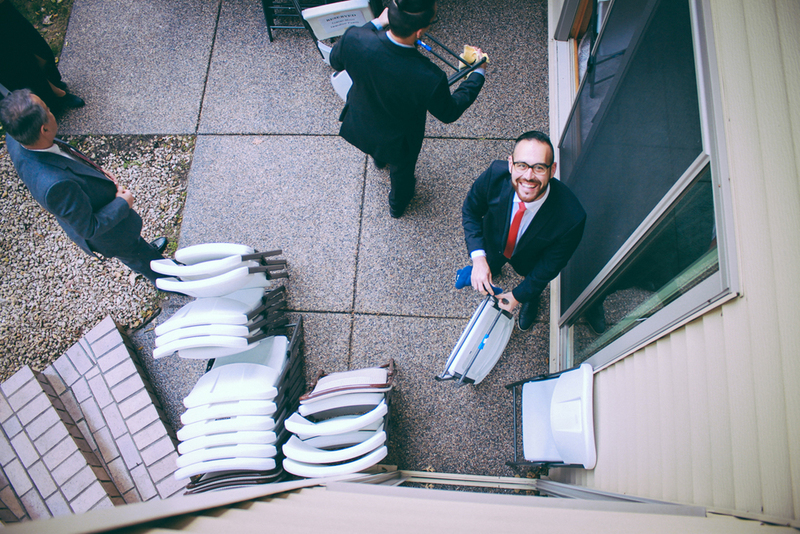 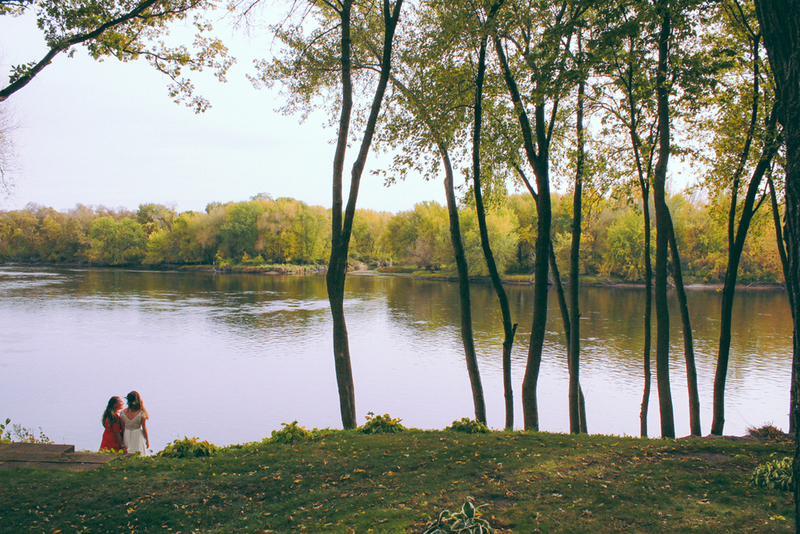 Shirin + James got married on a beautiful fall day in Elk River, Minnesota on the banks of the Mississippi River. 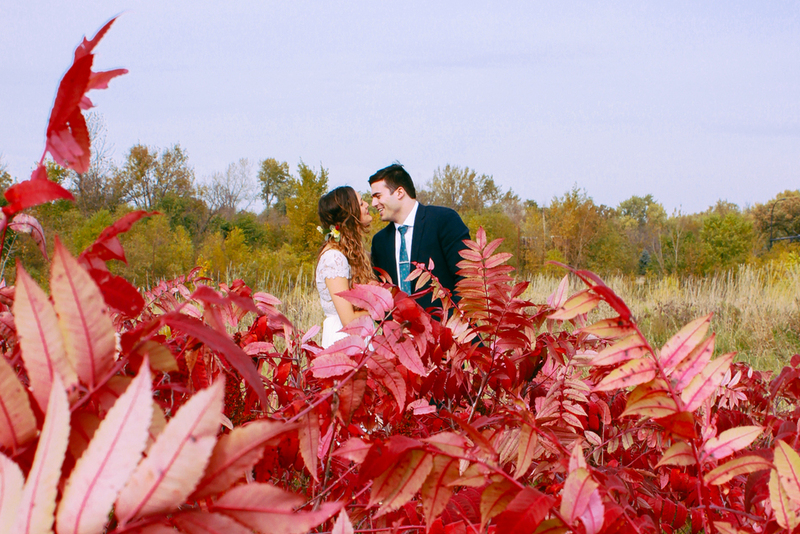 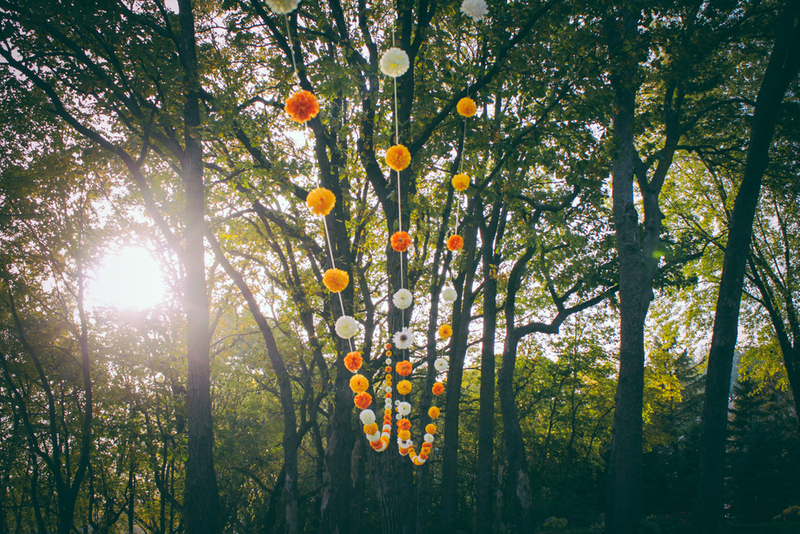 It was the loveliest of days with the most rich colors and best company, surrounded by so much love and laughter. 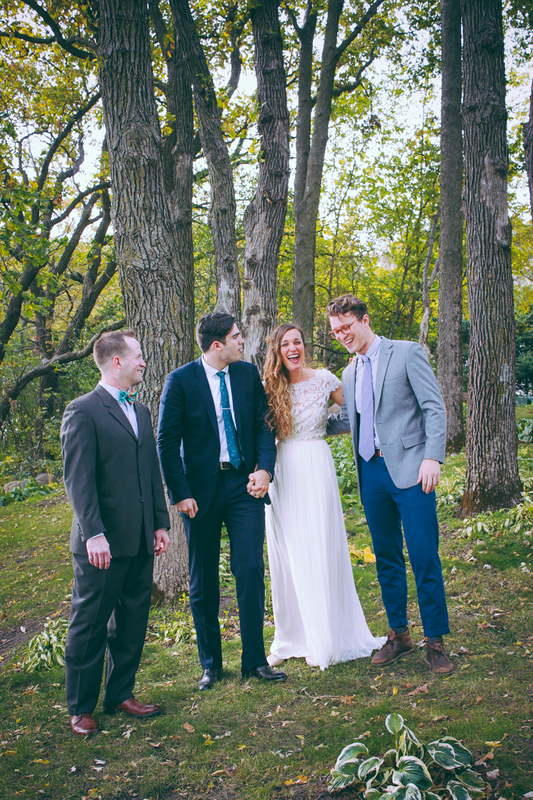 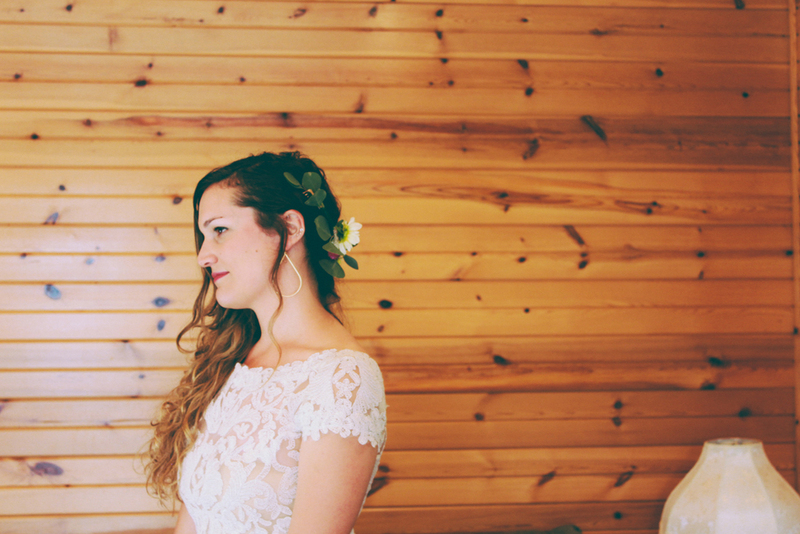 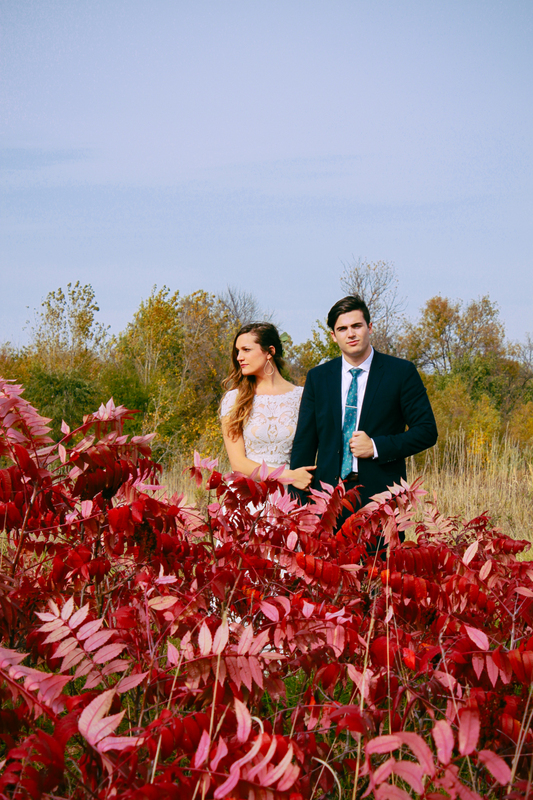 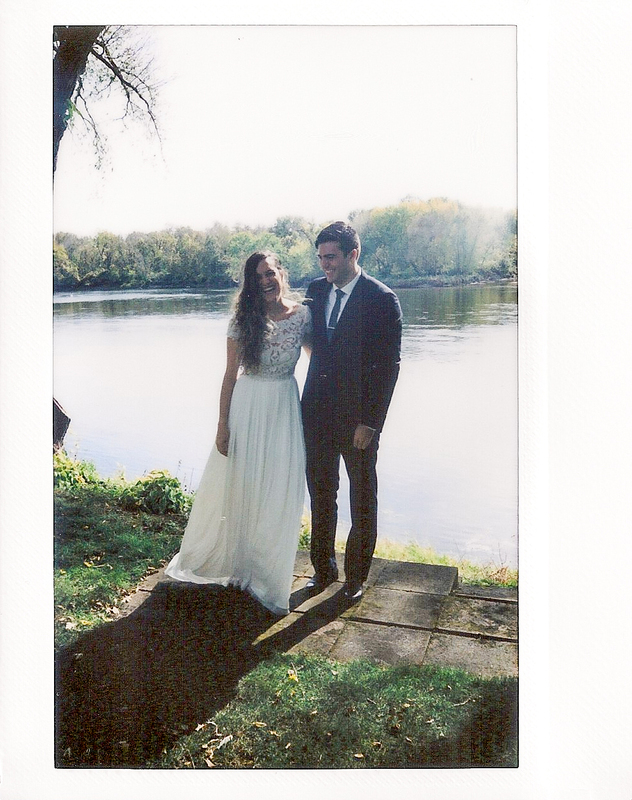 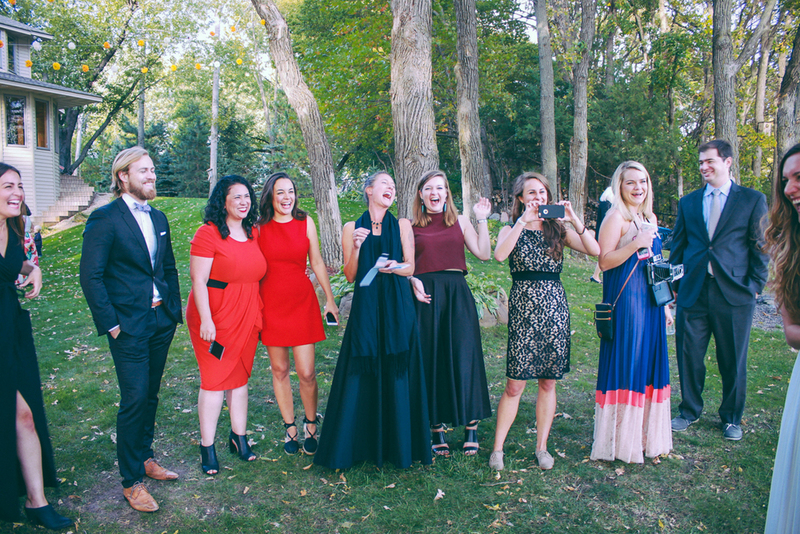 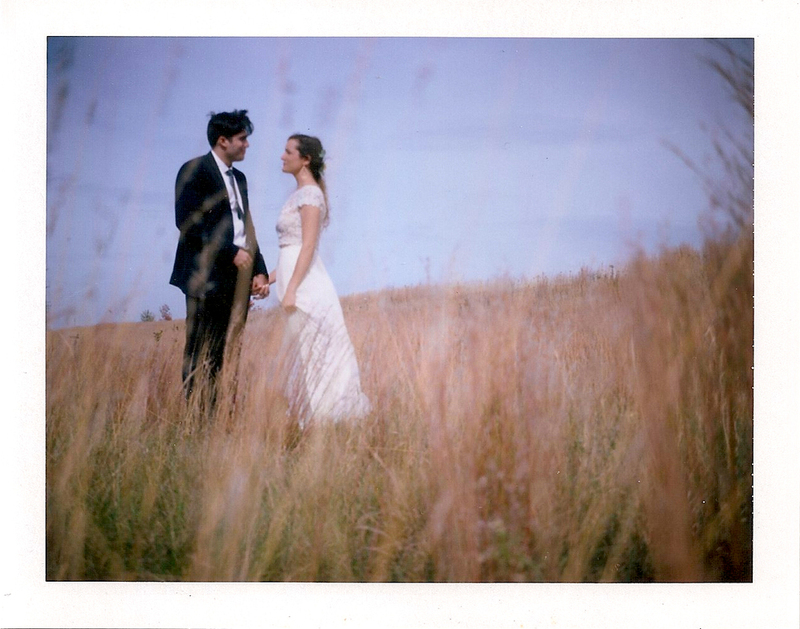 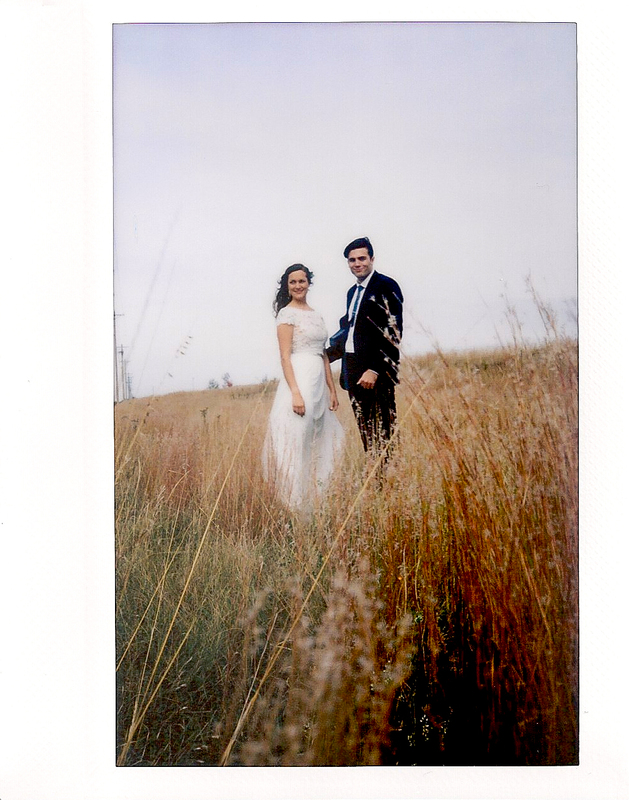 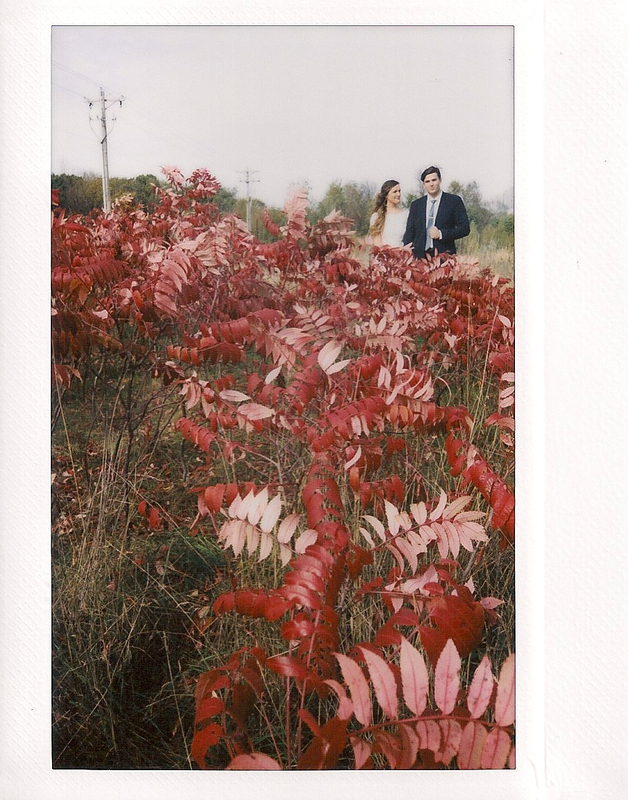 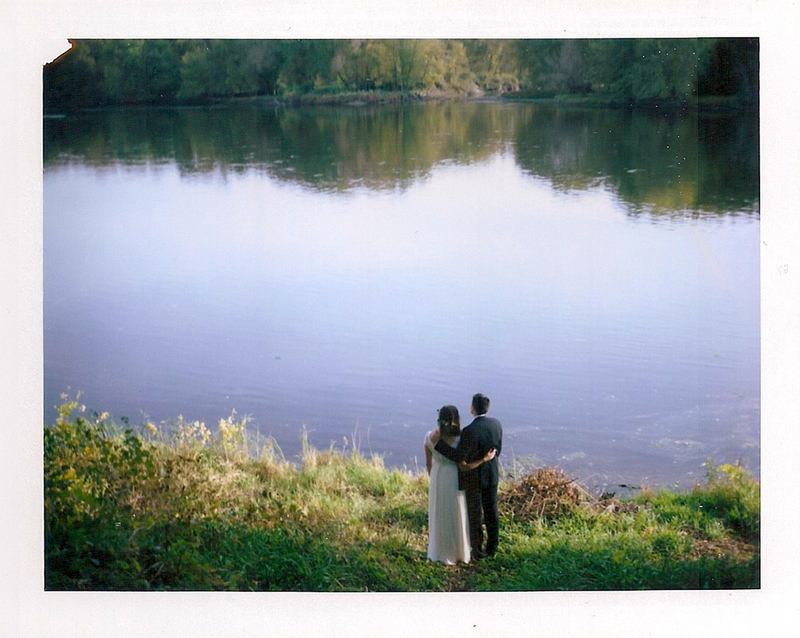 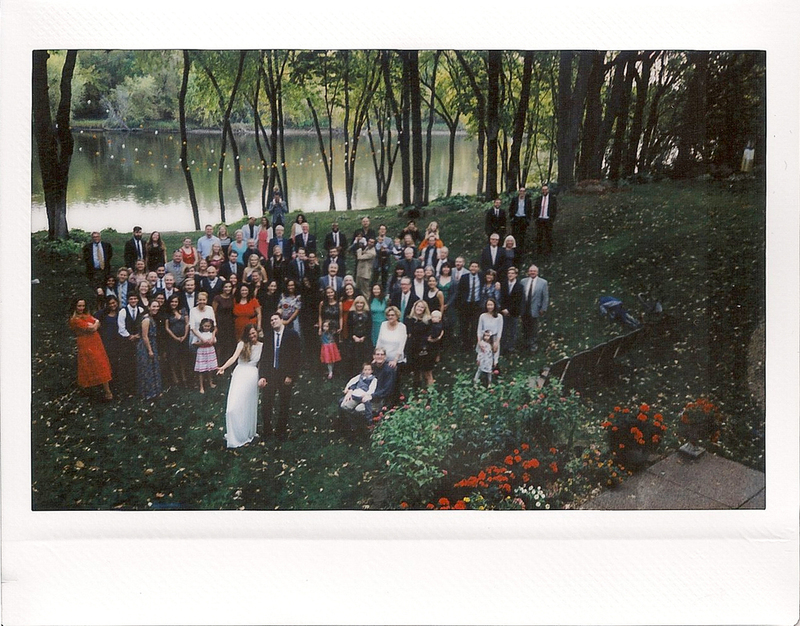 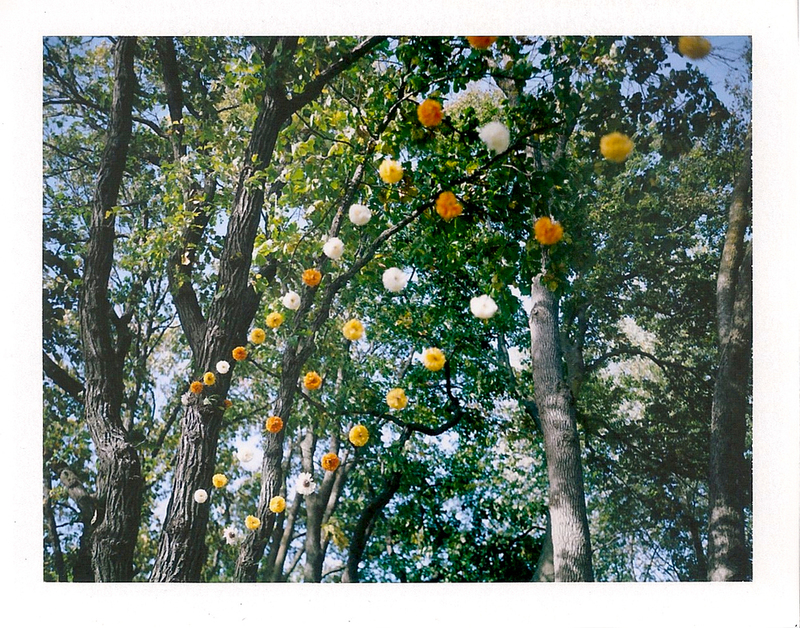 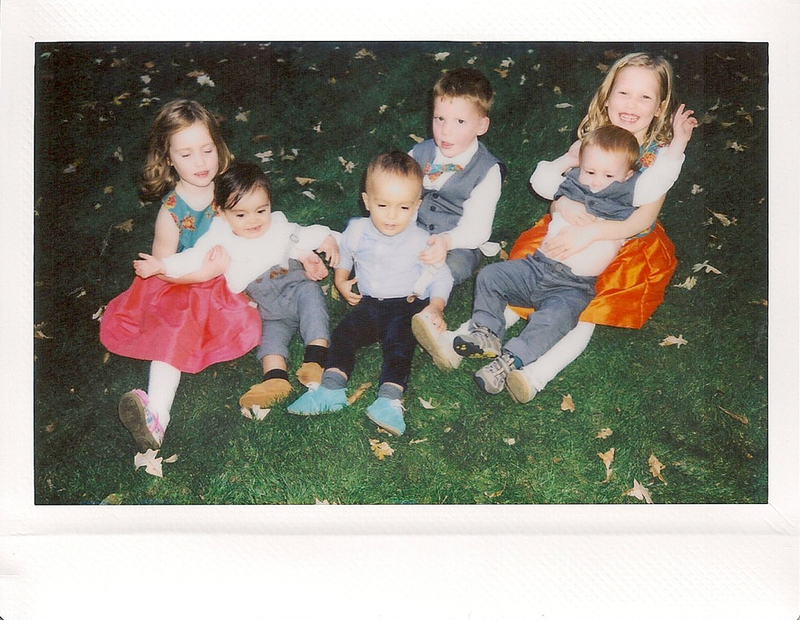 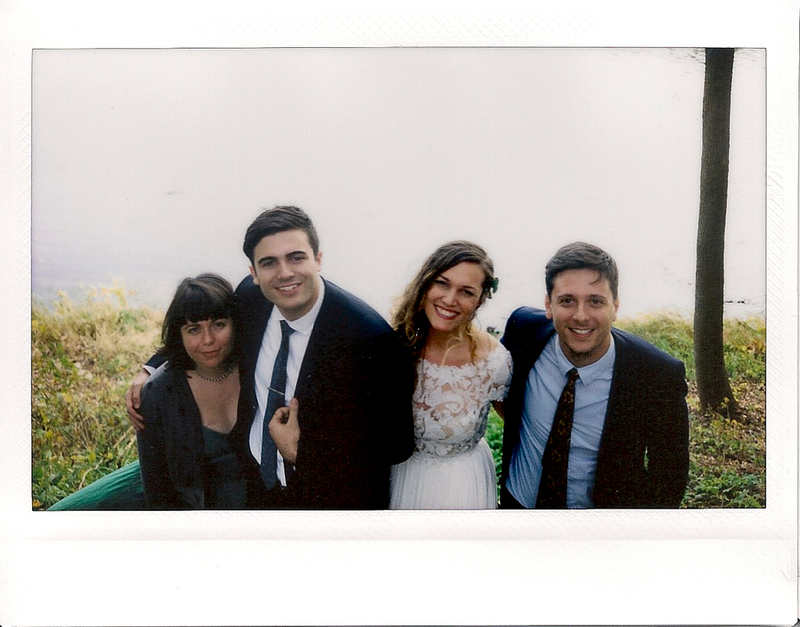 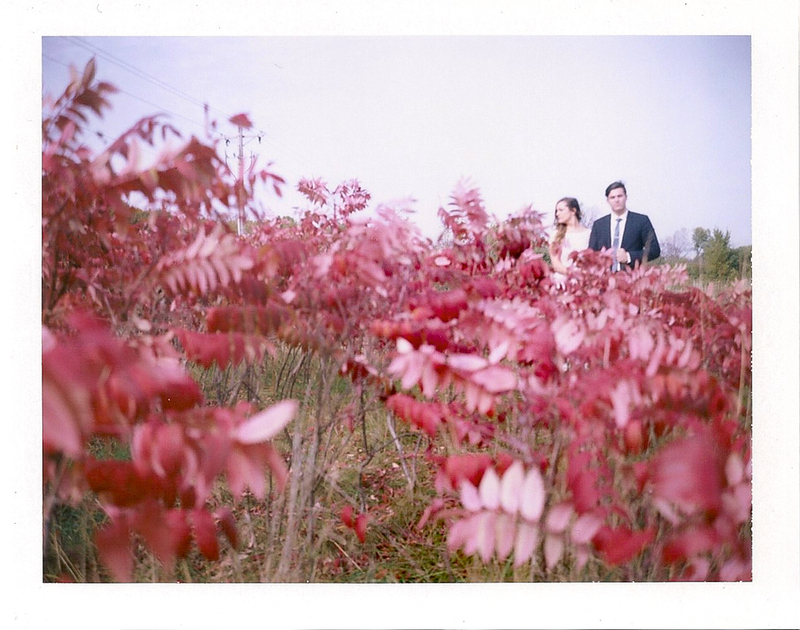 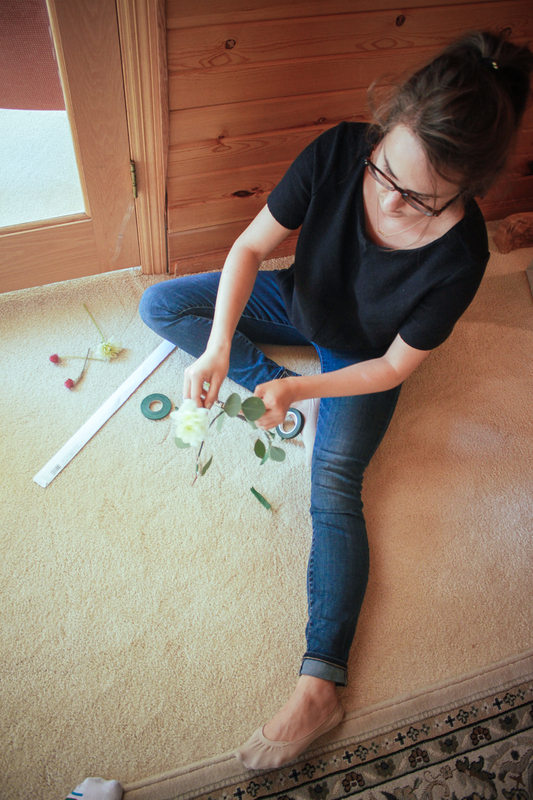 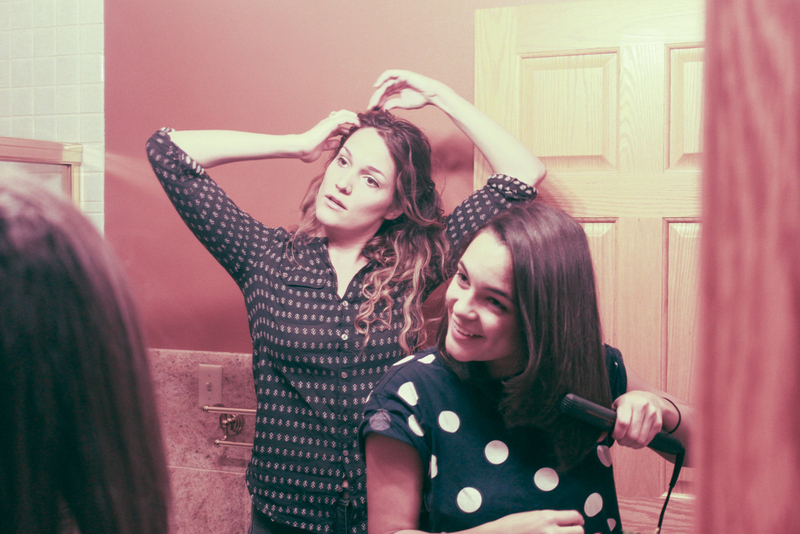 Their stunning wedding was shot with Polaroid film + digital.